This blog will be about my water world escapades. My white water rafting get-aways which I find so adrenaline rushing, my snorkel experiences and most importantly, my diving adventures which I find so wonderful, challenging and amazing. 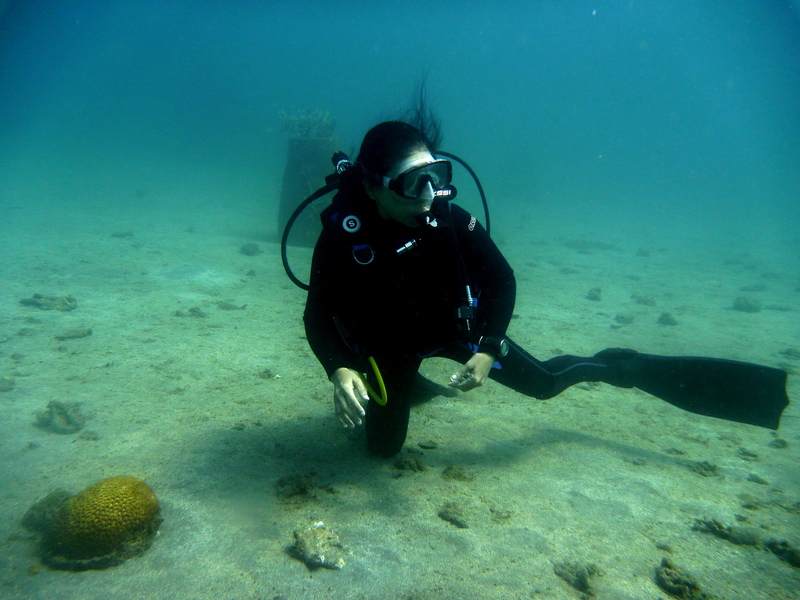 After a decade, now still exploring and expanding horizons to savor the wonders and beauty of underwater life right in my country, the Philippines. Obviously I’m enjoying every bit of it, the overwhelming experiences are beyond words! hi Itway, sure you can use my photo. thank you, i appreciate it. I could state this in a different way if you could email me @ linda.tway@live.com. my email is cbartazo@netscape.net – sorry there are technical errors with aol today so my email failed. the photo was taken in Moalboal, Cebu (Philippines) during our dive last January 14, 2012. i feel honored that you wanted to include my photo in your book. thank you. best regards. This is a sport that I’ve long loved but haven’t had the chance to do. Hope one day to find the way. Great blog. Will be back to check out your adventures. My name is Martin Schäublin and i am the owner of the picture from Pearl Island (Guiuan). From who you get the permission to copy and post my picture here (from photocommunity.de)? Danke viel mals Herr Martin!